Mattogno claims repeatedly that Soviet Jews were shot for security reasons rather than on racial grounds. 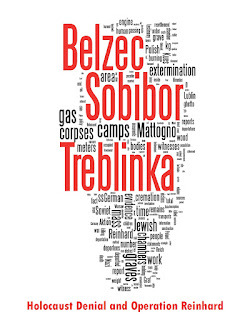 In Treblinka, for example, he and Graf paraphrased Mayer's formulation to claim that "the massacres of the eastern Jews was not part of a comprehensive plan of extermination, but occurred as the result of the inexorable radicalization of the war in the east and because the eastern Jews were classified by the SS as carriers of Bolshevism." However, Kiril Feferman's work has shown how German killing policies for Krymchaks directly reflected changes in racial policy. To demonstrate this, I will discuss two documents in my possession. Feferman originally cited these documents from different archives than those from which my copies are sourced, so the references below are mine, not his. On November 16, 1941, Ortskommandur I/287 (Feodosia) stated that Krymchaks were excluded from registration measures because they were "racially flawless" ("rassisch einwandfreie")[BArch B 162/657, p.134; cf. Feferman, p.283]. On May 15, 1942, the population report included in Meldung aus den besetzten Ostgebieten, no. 3 (p.19) stated that unlike other Jews, Krymchaks were "passive towards Bolshevism" [T175/R235/2724401; cf, Feferman, p.284]. These two sources show that Krymchaks were not viewed by all local commands as a security problem nor as pro-Bolshevik. This difference in perspective was based on how race was defined and understood differently in relation to Krymchaks depending on the point of view of the particular Nazi. Opinion on the ground was therefore not fully in agreement with Himmler's decision of December 1941 to treat Krymchaks as identical to other Jews. Despite this fact, German forces and other auxiliaries implemented his wishes by killing 2,504 Krymchaks by December 15 (EM 150). 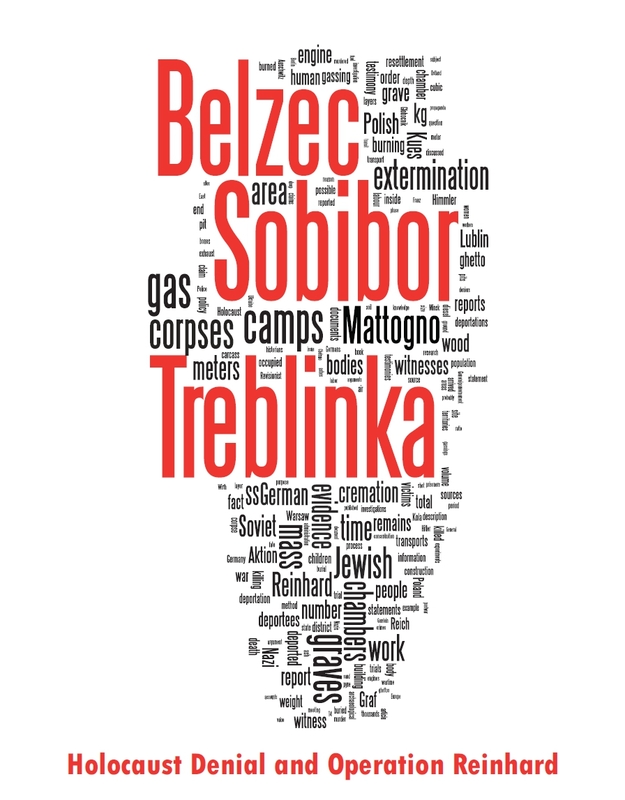 A further 468 were killed in two gas vans in Karasubazar on January 17-18, 1942, according to the testimonies given here and here. They were killed purely because they were Jews, and for no other reason, as shown by the fact that the local command in Feodosia was content to keep them alive beforehand, and they survived in Karasubazar a month longer than the other Jews, whose fate was decided earlier. Once again, this shows that Jews generally were exterminated mainly because they were Jews.